Kleber was held out of Sunday's matchup due to a bruised knee, but he should be ready to roll Tuesday. He drew the start in his last game Friday against Memphis, but Dirk Nowitzki should get the nod in what figures to be his last contest in Dallas. Kleber picked up the injury during Friday's loss to the Grizzlies. While he's out, Dirk Nowitzki and Dorian Finney-Smith are candidates to see more run. Kleber will join the first unit after coming off the bench in each of his team's previous six contests. He's averaging 8.7 points, 6.2 rebounds and 1.0 assist over that stretch. Kleber managed two blocks in Wednesday's loss but offered basically nothing else in what was a disappointing night. 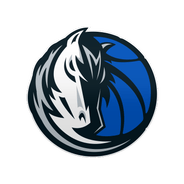 At the time of the DeAndre Jordan trade, both Kleber and Dwight Powell were seen as potential breakout candidates but it has been Powell that has emerged as the pickup across all formats. 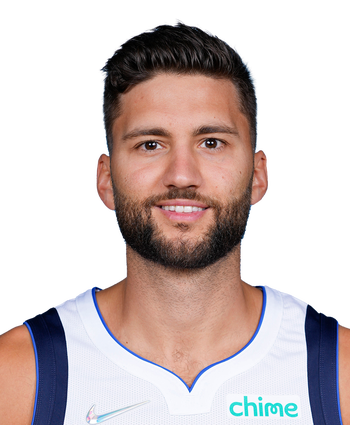 Kleber can provide an interesting combination of blocks and threes but has been far too inconsistent to warrant a permanent roster spot.